London is not the largest city in the world any more, and has not been for some time. However, it still has a population of 8 million which is quite a lot of people and has just broken the barrier of 19 million visitors a year which is also a lot of people. It is one of the top destinations in the world both for business and for pleasure. 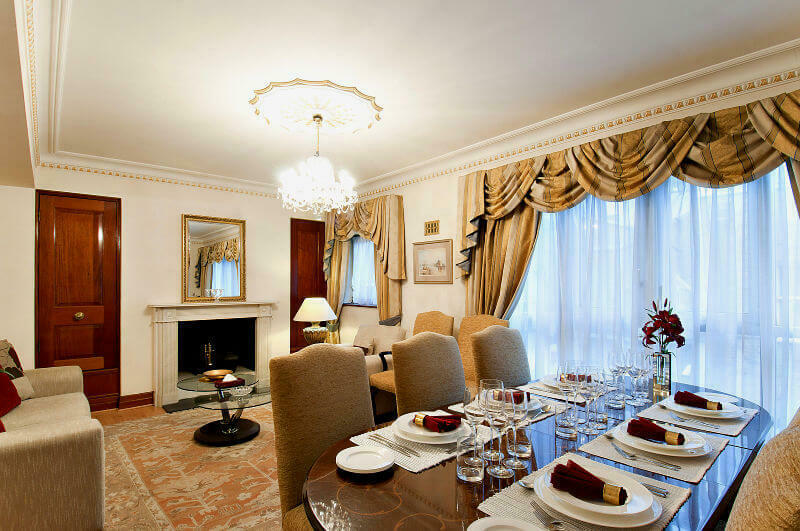 If you are going to visit London, whatever the reason, you may look for central London apartments for rent, and you will find quite a number of them. This is because people today are tiring of large, impersonal hotels. As far as hotels in Central London are concerned, the more people they can cram into their premises, the more profit they will make. The result is that the rooms seem to be getting smaller and smaller. When you have your own apartment in Central London You are not sharing the building with hundreds of other people, but perhaps 20 or 25 at most, and each couple or family has their own fully furnished apartment. At Carlton Court the furnishings have been chosen without regard to cost, so you will find that our apartments are even more luxurious than any of the hotels. It is also so much more peaceful, because you don’t have hundreds of people coming and going at all hours of the day and night. Certainly, London never sleeps, but once in your apartment it is your own “home”, and although not far from Park Lane, you don’t have constant traffic going by in Down Street where Carlton Court is located. What you do have is 24 hour security and concierge, and 7 days a week housekeeping with linen change. You have high speed broadband and the latest TV’s in every room with all Sky channels and 2,000 satellite channels broadcast in many different languages. There is full air conditioning, and underfloor heating for when the weather gets colder. You get better comforts at Carlton Court than you would from a hotel and you pay less!